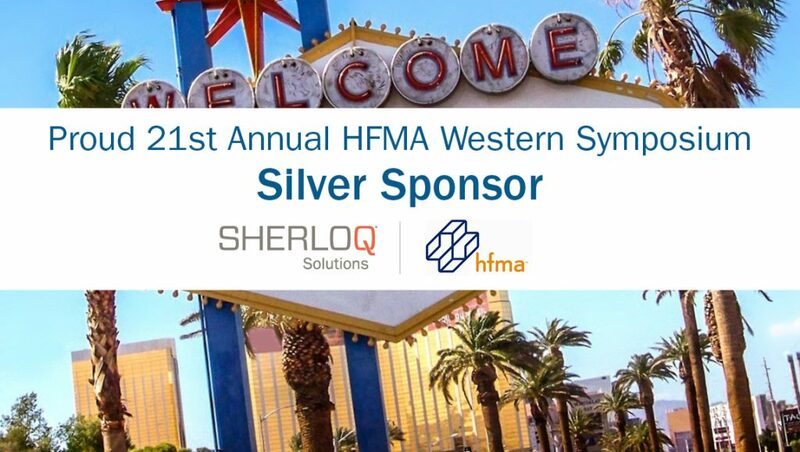 SHERLOQ® Solutions is proud to be a 21st Annual HFMA Western Symposium Silver Sponsor. We hope to see you there in Las Vegas, January 13-16th! We’re looking forward to exhibiting at booth 415 to share how our solutions deliver a healthier bottom line for healthcare systems nationwide at a low-cost. We’d like to know your biggest RCM challenge. Be sure to let us know at booth 415 and enter for a chance to win a $200 Visa gift card!